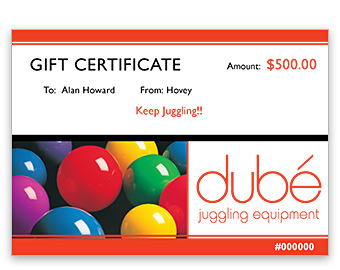 Gift certificates are available as Paper Certificates or Email Certificates and are available in any denomination. Both Paper and Email Certificates can be used online, over the phone, or in-store. We will customize a full color certificate with your name, the recipient's name, the amount of the gift and any message. Certificates can be mailed or emailed to you or directly to the recipient. 1) Email to the gift recipient directly. c) You wish to print the certificate in color on your own printer and give it to the gift recipient.